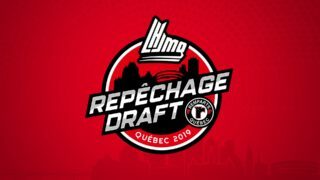 The NHL’s Central Scouting unveiled its mid-season report on Monday ahead of the 2019 Draft and Iaroslav Likhachev and Mathieu Bizier made the list. Likhachev is ranked 106th amongst North American skaters after tallying seven goals and collecting six assists for a total of 13 points in 35 games. 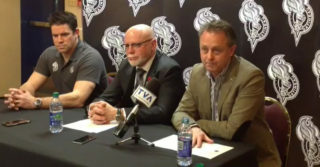 The Russian forward is in his first year in the QMJHL. As for Bizier, who sits 149th, he registered 12 points in 33 games with Rimouski in the first half of the season. 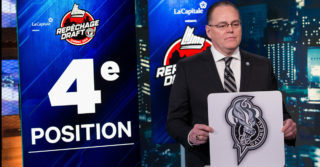 The 17-year-old center collected four goals and 11 points in 12 games since being acquired by the Olympiques in December.